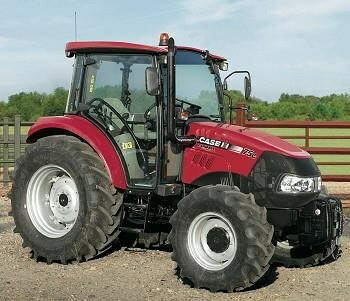 Price AUD $60,000 CAB Tractor ONLY Priced to Clear, 1 ONLY**!! 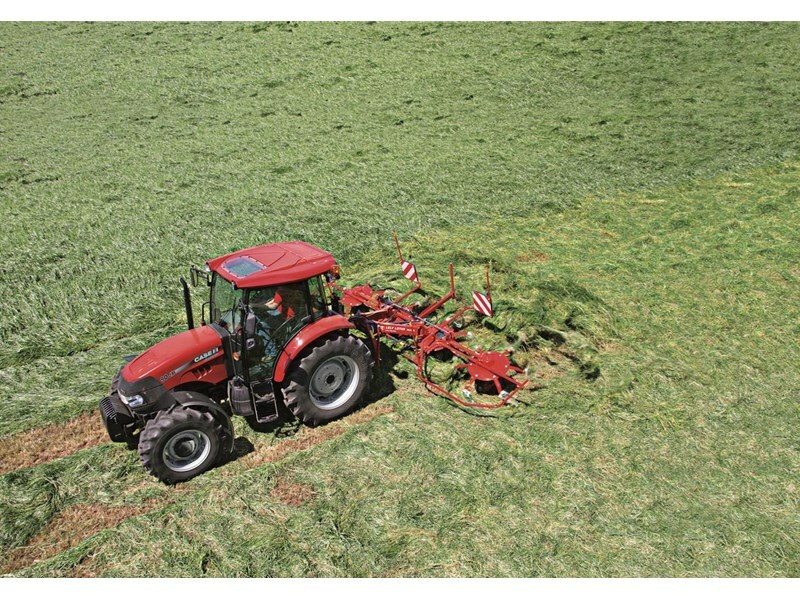 For more than 160 years, Case IH has been involved in agriculture and this experience has given them a clear vision into what farmers need. 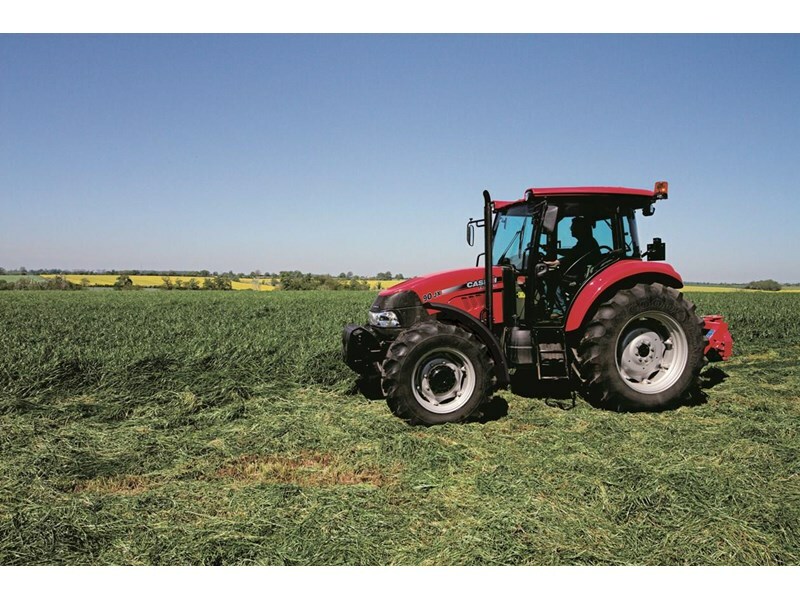 Our understanding of what it takes to produce food, fuel and energy puts Case IH at the forefront of technology to help you take measures to make that happen. 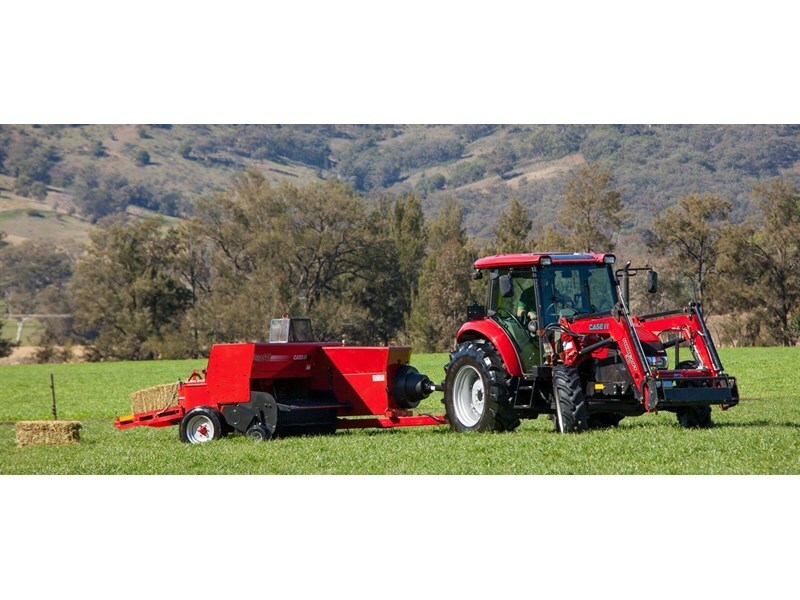 Thats why weve worked with our customers to create a new range of utility tractors. 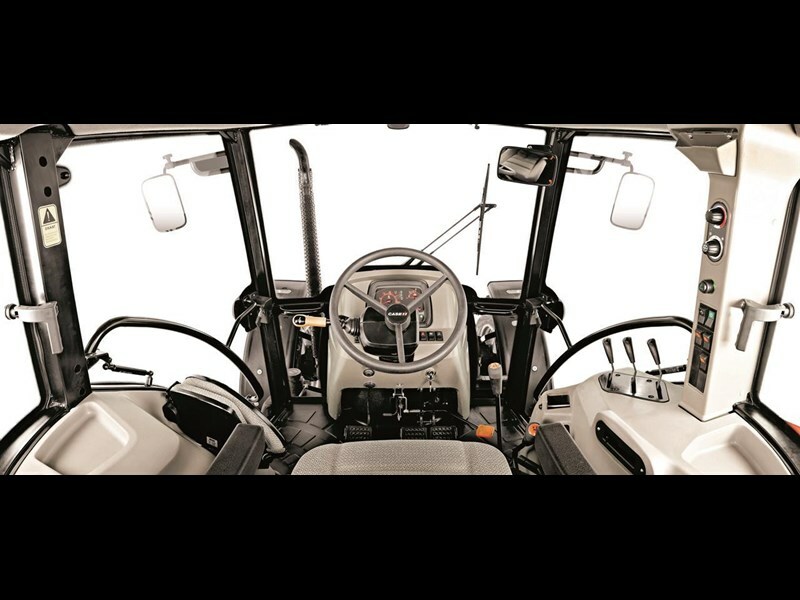 We've focussed on characteristics like manoeuvrability, visibility and handling to place them at the top of the features list. 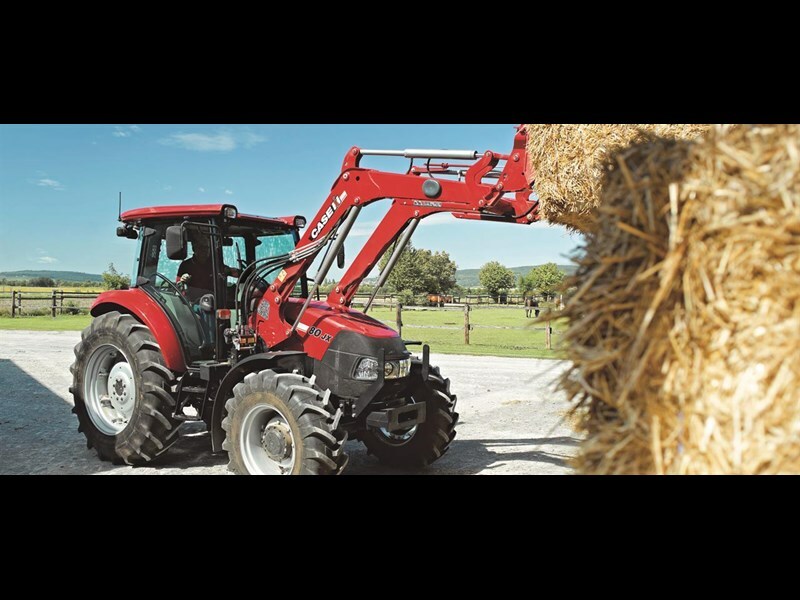 This has resulted in the Case IH Farmall JX Utility Tractor. **PRICING IS FOR CAB TRACTOR ONLY! All other implements/machinery Illustrated are not included in the price!